Simply wonderful mechanical pencils. Elegant, noble, probably the elite of these writing instruments! Although mechanical pencils are not the most demanded writing instruments these have worked hard to overcome that obstacle. The great variety of beautiful finishes as well as the cared details make these an excellent item to have at your desk. 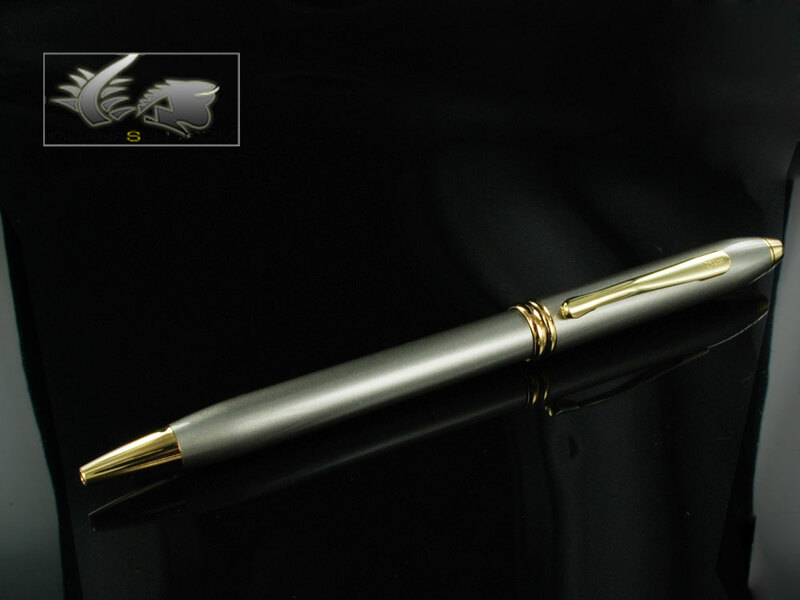 Townsend pens have become one of the most well known pen models throughout the world due to their simple and elegant style and their high quality finish. Their just not like any other mechanical pencil! 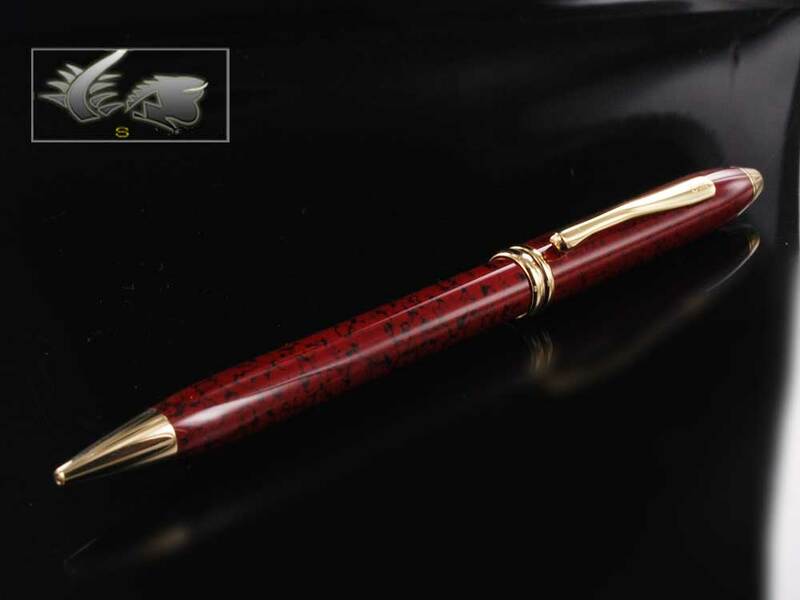 Among the different designs you can find the traditional and creative pens, sober and showy, whatever you like! Check out the different models of Cross Townsend pens available at Iguana Sell. Great prices as usual! !